Every expectant mother deserves a luxury vacation, as this is your time to fully appreciate the company of your partner while you anticipate the birth of your child. Take joy in this juncture of your lives by spending every waking minute with each other in the incomparable aura of the Cayman Islands. 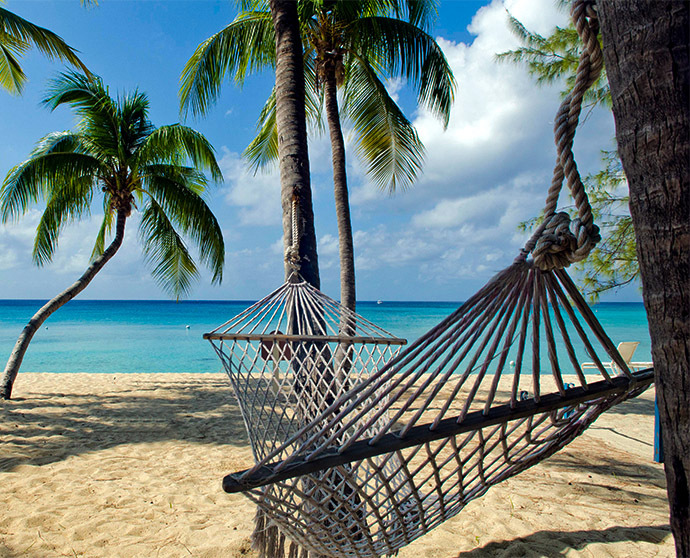 The Cayman Islands checks-off all of the requirements for the perfect babymoon – fun, sun, relaxation and world-class food! 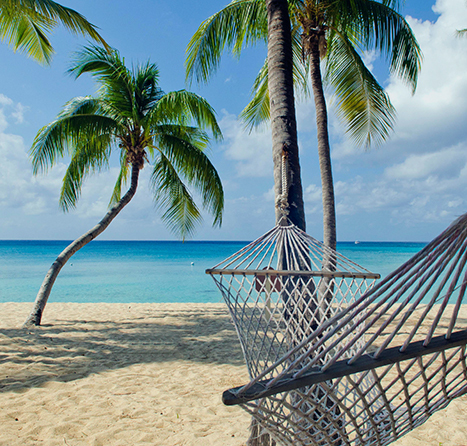 Only an hour away from Miami, you can also add stress-free travel to the list! 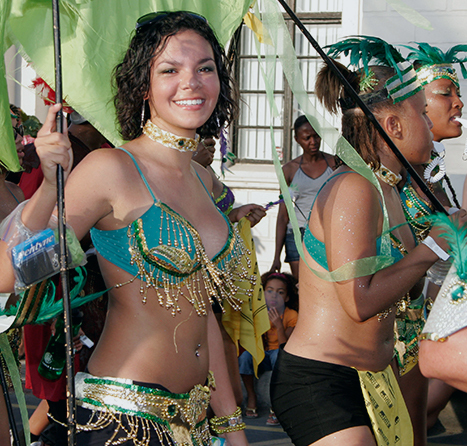 The Cayman Islands is home to a variety of activities for people of all interests. With such a diverse range of pursuits to enjoy and explore, your visit can be filled with lasting memories. 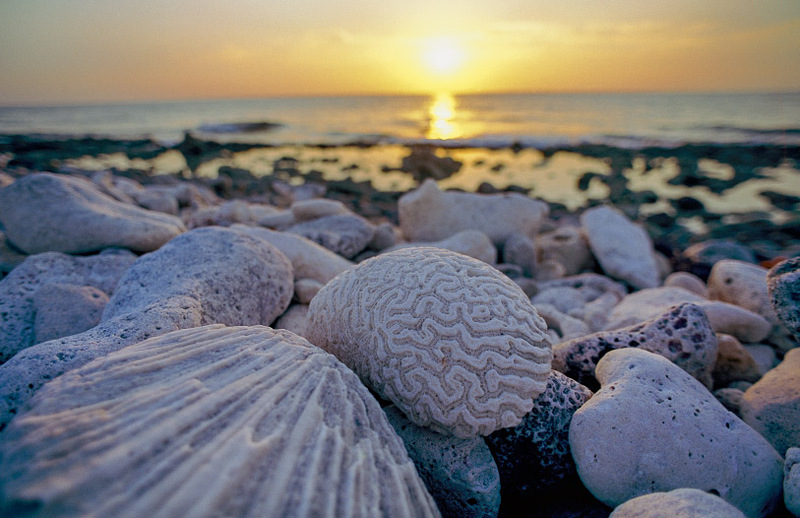 The beaches of the Cayman Islands are among the best of the world.  Just ask TripAdvisor who named our own Seven Mile Beach the #4 Best Beach in the Caribbean and the #5 Best Beach in the World for their Traveler’s Choice Awards. 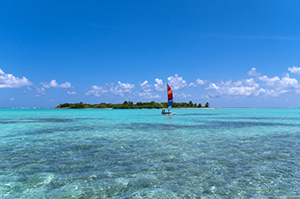 The Cayman Islands is home to numerous health and wellness options that warrant multiple days of indulgence. You deserve it! 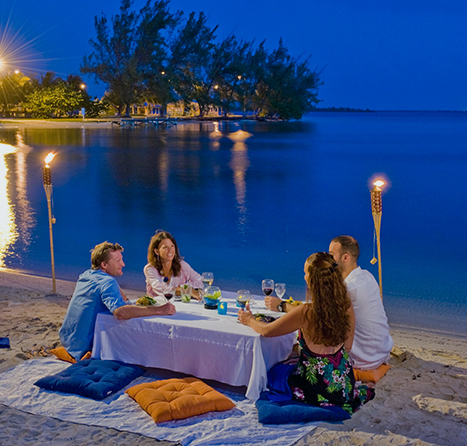 The Cayman Islands is the Culinary Capital of the Caribbean. With over 200 restaurants ranging from fine dining (Grand Cayman is home to Eric Ripert’s Blue, the Caribbean’s only AAA Five Diamond restaurant) to beachside fare, there is something for everyone – perfect when you are eating for two! Plan your perfect pre-baby vacation now and be beach-side before you know it. Our rainy season is from May to October and our dry season is from November to April. This doesn’t mean it rains constantly or rarely during these respective times. The names of the seasons simply reflect the trends in our region. It’s common in summer to have brief showers in the afternoon and occasional rain in the mornings. Rainfall tends to be higher in the western parts of our islands. Do I need a passport to enter the country? Yes, you will need a passport when entering from another country. Be sure to review entry requirements, passport exemptions and refusal reasons from the Department of Immigration.